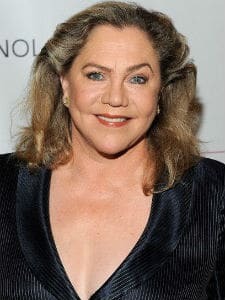 Born on June 19, 1954, Mary Kathleen Turner - the American film and stage actress and director is widely known as Kathleen Turner. She rose to fame after doing roles in Body Heat, Romancing the Stone and Prizzi's Honor. The beauty also earned a Golden Globe Award for Best Actress. Kathleen grew up in China but she was born in Springfield, Missouri. She is the daughter of Patsy and Allen Richard Turner. Kathleen who was born into a Methodist family, tied the knot with a real estate entrepreneur Jay Weiss of New York City in 1984.